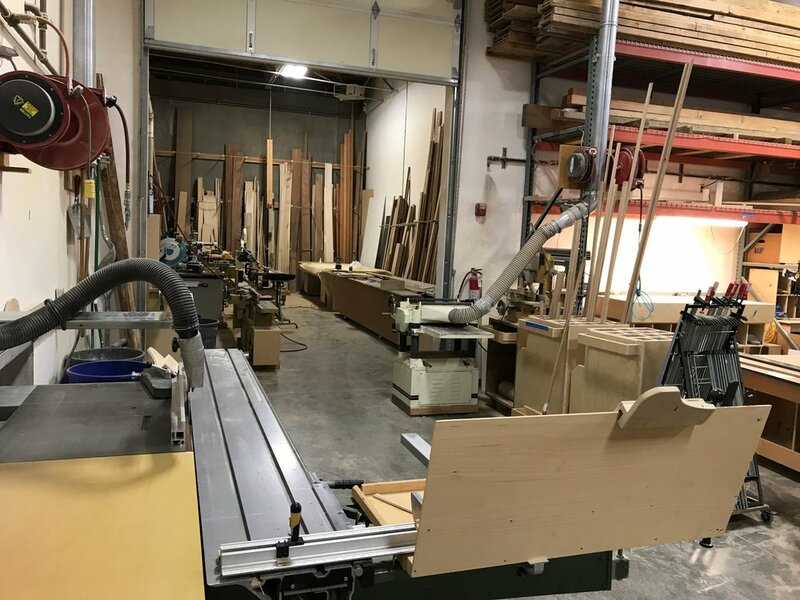 Established in 2007, Contour Woodowrks is a custom cabinet, furniture, and millwork fabricator serving architects, designers, and contractors. We specialize in residential and commercial applications using a variety of traditional and contemporary materials. At Contour, we focus on careful attention to detail and producing custom projects that utilize unique materials and techniques. Responsiveness to our clients’ vision and our high standards of craftsmanship enables us to satisfy the exacting standards of our clients.